Dr. Taban needed a responsive WordPress theme to showcase his procedures. 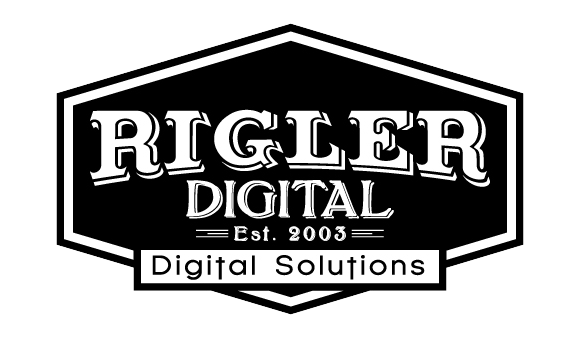 In 2014 Rigler Digital customized a wordpress theme with a large variety of procedures. We created SEO plan with video in mind – in fact “What is Canthoplasty” continues to be Dr. Taban’s most successful video online.